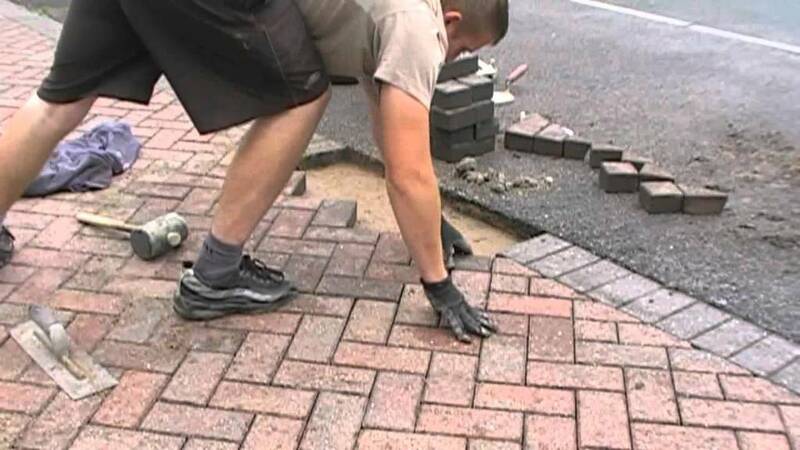 Paver Repair in Estero, FL. 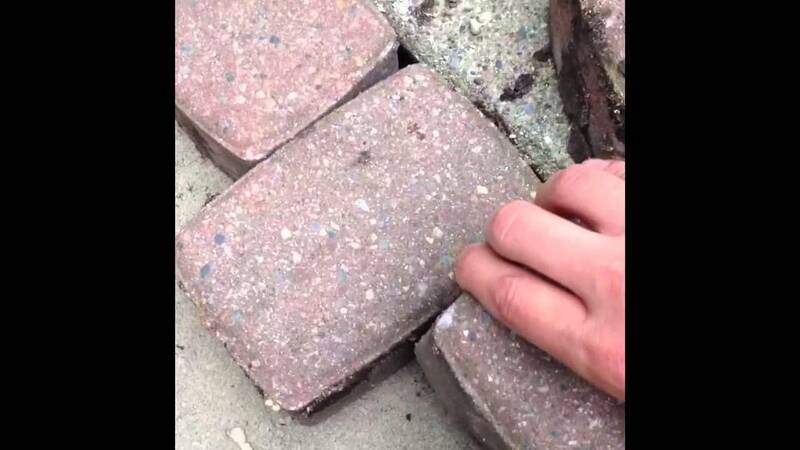 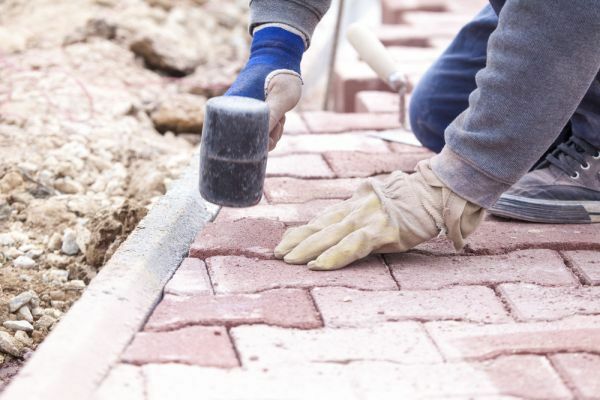 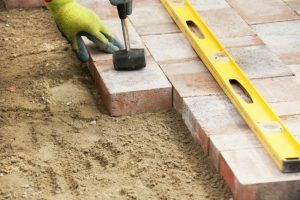 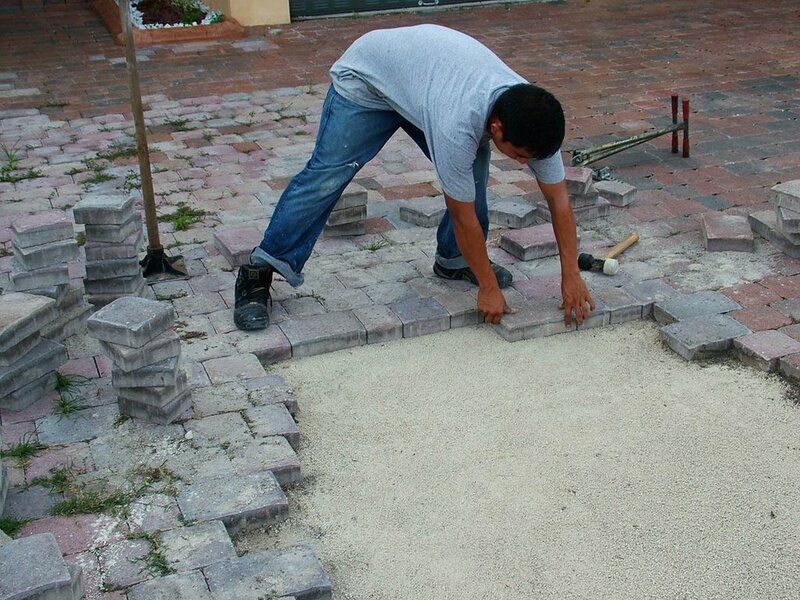 Licensed & Insured - Tuscan Paving Stone specializes in brick and concrete Paver Repair for Driveways, Pool Decks, Patios, including Remodel Pavers, Travertine Pavers, Cleaning & Sealing, Retaining Walls & Fire Pit Kits, Servicing all of S. W. Florida. 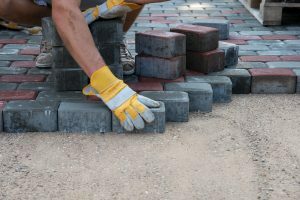 Paver Driveways, Paver Pool Decks, Paver Overlayments, Swimming Pool Coping, Remodel Pavers, Thin Pavers, Paver Loc Dry Mix Setting Material, Paver Colors, Paver Shapes, Paver Coping, Travertine Pavers, Clay Pavers, Paver Cleaning & Sealing, Retaining Walls, Grill Kit, Outdoor Kitchens, Pervious Pavers. 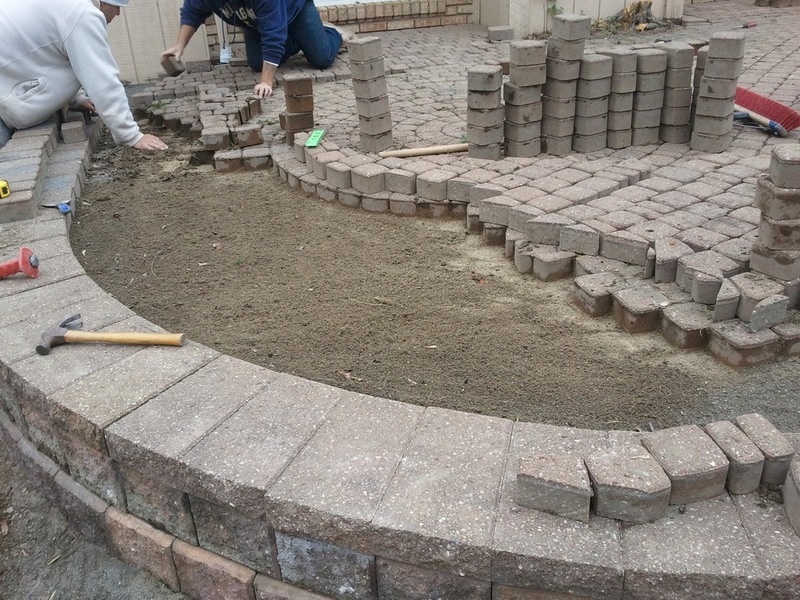 Paver Driveways, Paver Pool Decks, Paver Overlayments, Swimming Pool Coping, Remodel Pavers, Thin Pavers, Paver Loc Dry Mix Setting Material, Paver Colors, Paver Shapes, Paver Coping, Travertine Pavers, Clay Pavers, Paver Cleaning & Sealing, Retaining Walls, Grill Kit, Outdoor Kitchens, Pervious Pavers.